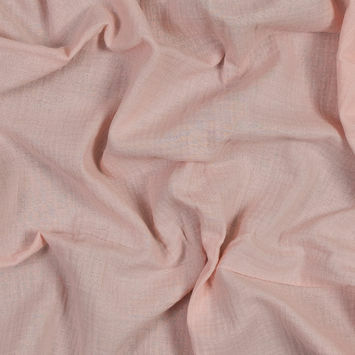 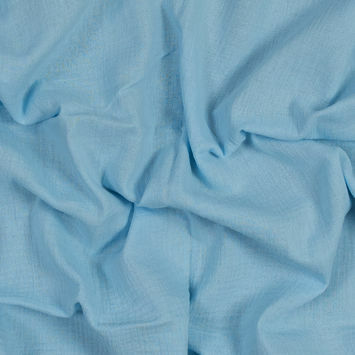 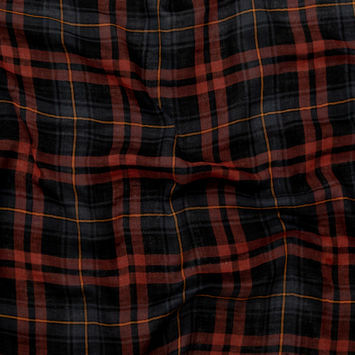 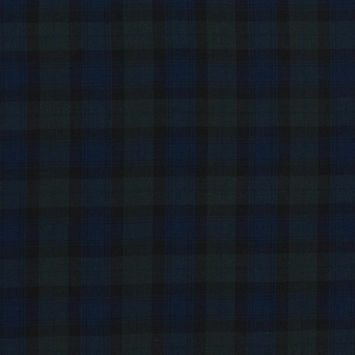 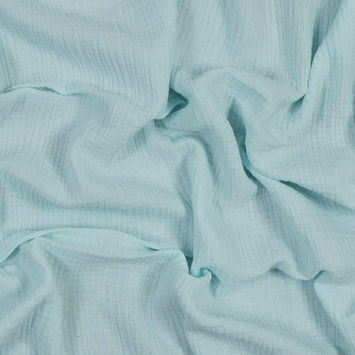 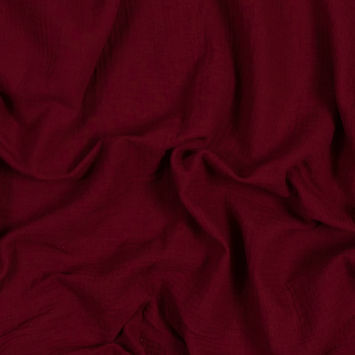 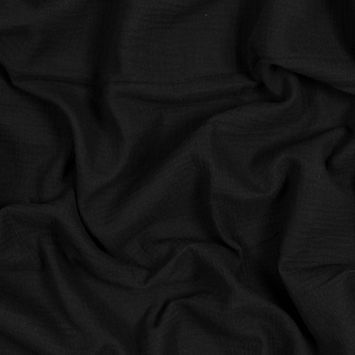 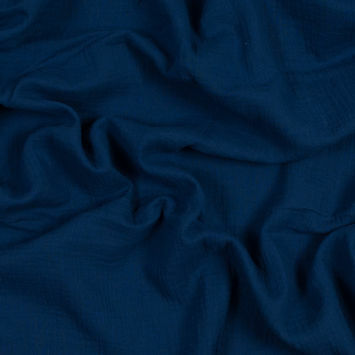 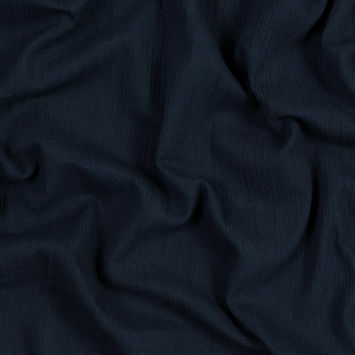 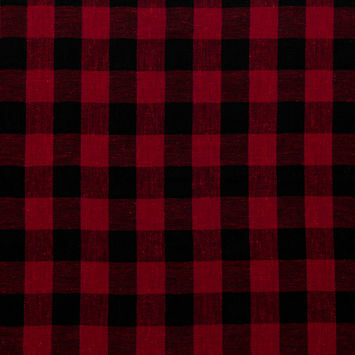 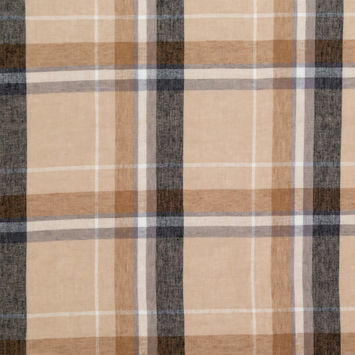 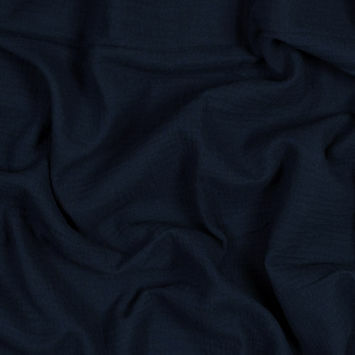 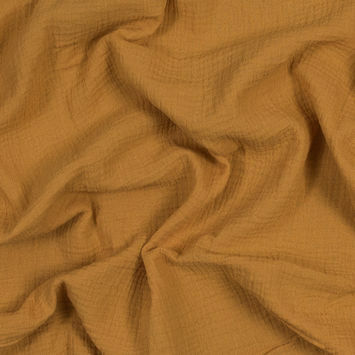 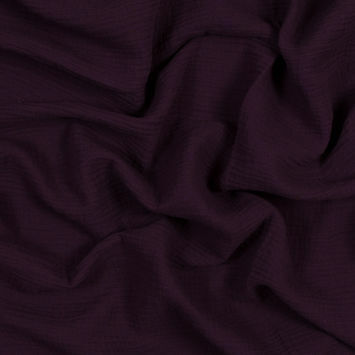 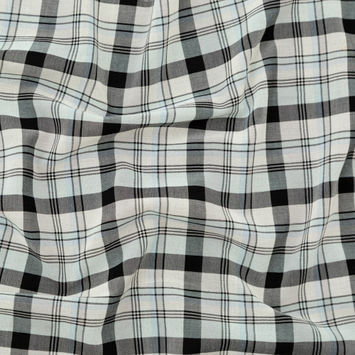 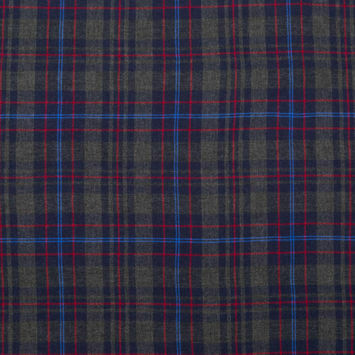 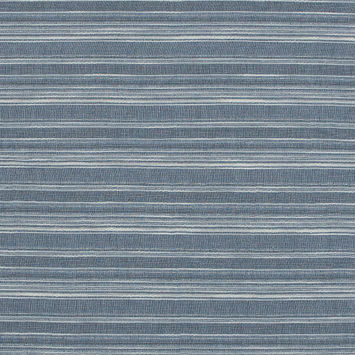 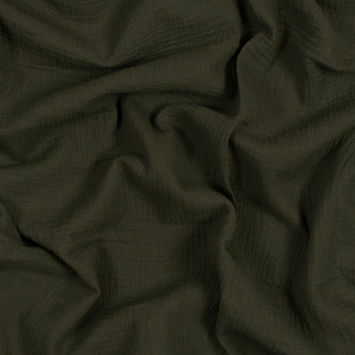 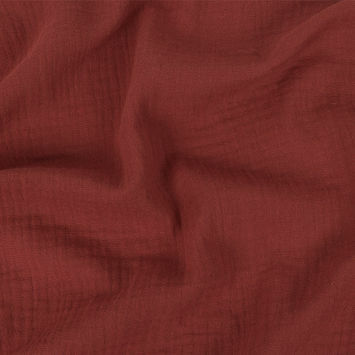 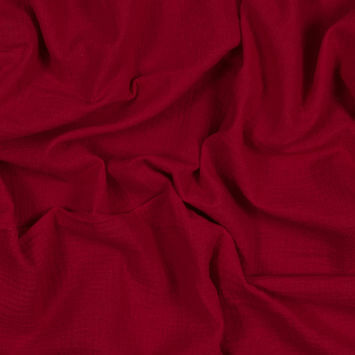 Our cotton gauze fabrics come in many colors and weight classes. 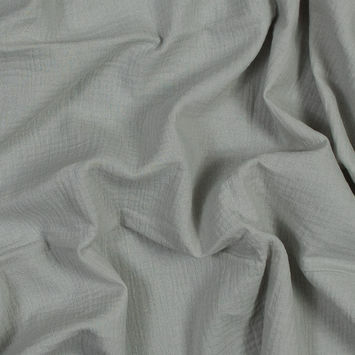 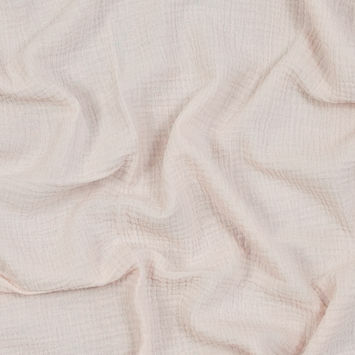 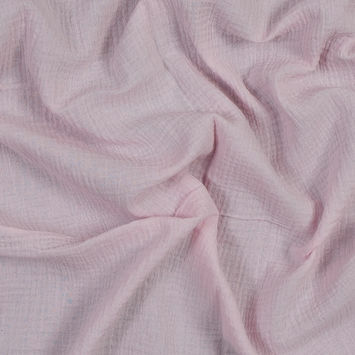 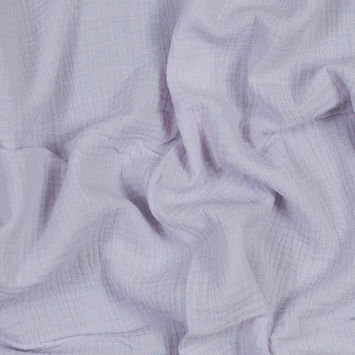 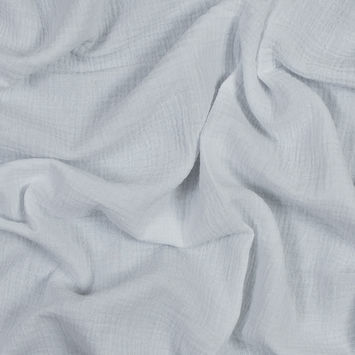 Cotton gauze fabrics are translucent in nature, usually thin with a loose open weave, a soft hand and a supple drape. 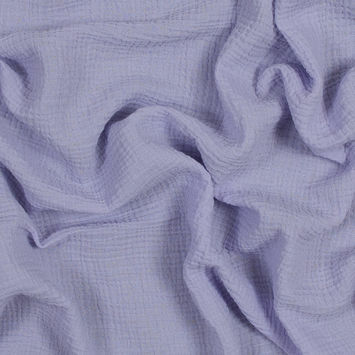 This weave structure features weft yarns that are arranged in pairs and are crossed before and after the warp yarns, keeping the weft in place. 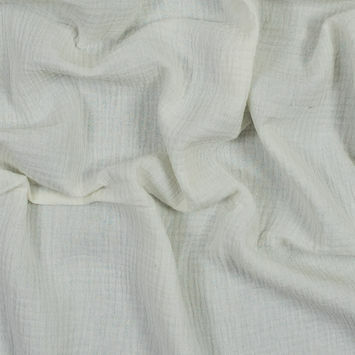 This amazing weave was first introduced in 13th century Palestine to bring stability to fine yarns and is now used to replicate rustic textiles.